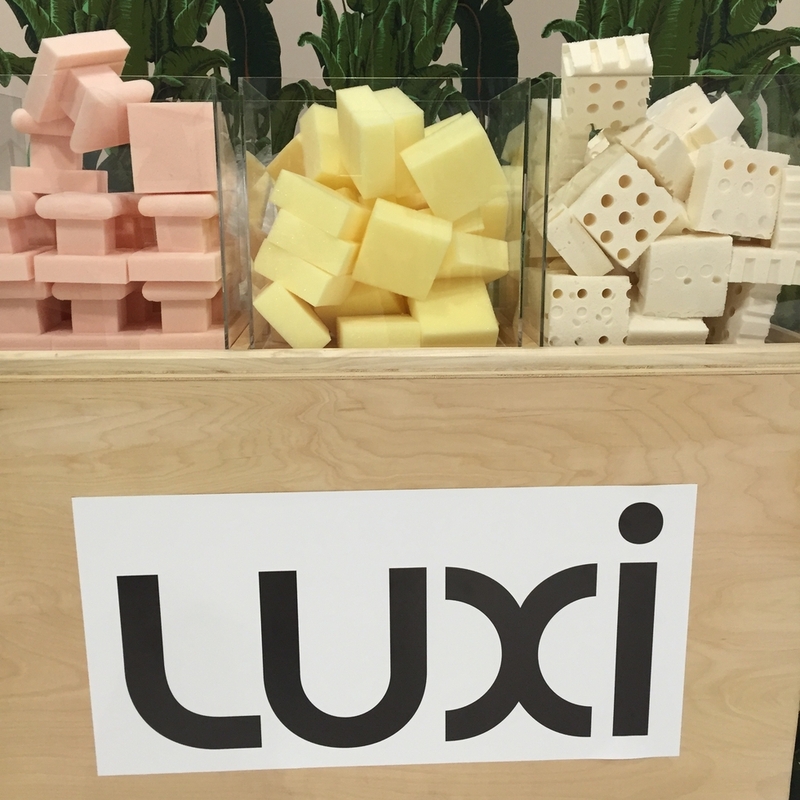 We had an incredible weekend at Dwell on Design LA. Those three days brought together brilliant designers, unique and up-and-coming vendors, and visionary artisans from all over the country. Under one roof, various companies showcased their work, hundreds of professionals shared their stories and lead workshops. 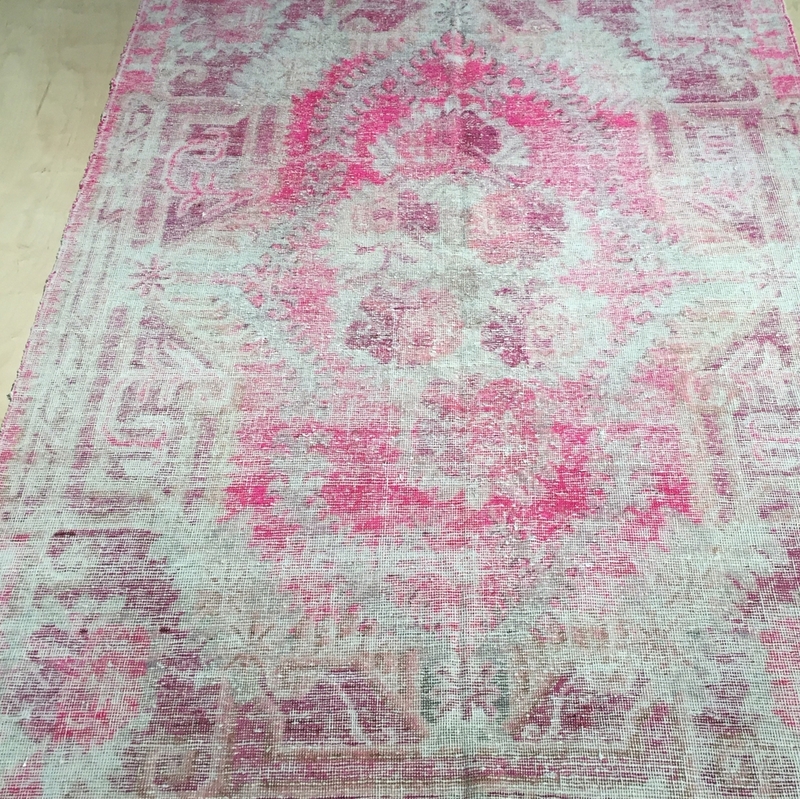 We're excited to show you our favorite finds from the weekend! Handmade is trending and we were in awe of . 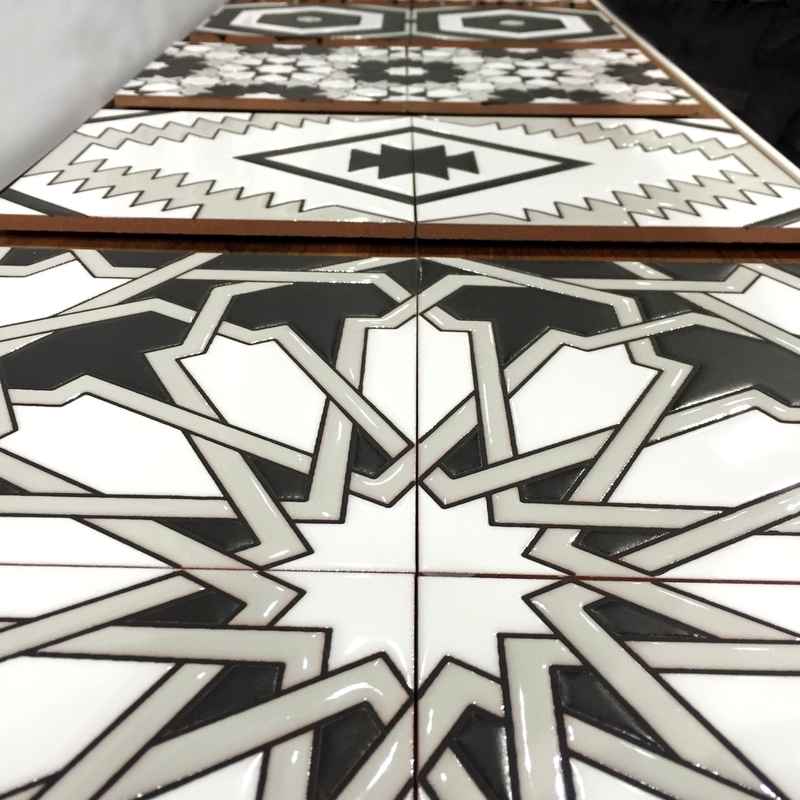 Their booth showcased their incredible California handmade tiles. We met CEO Eric Edelson, and he showed us his favorites: big, bold and graphic patterns. As for us, we couldn't decide! 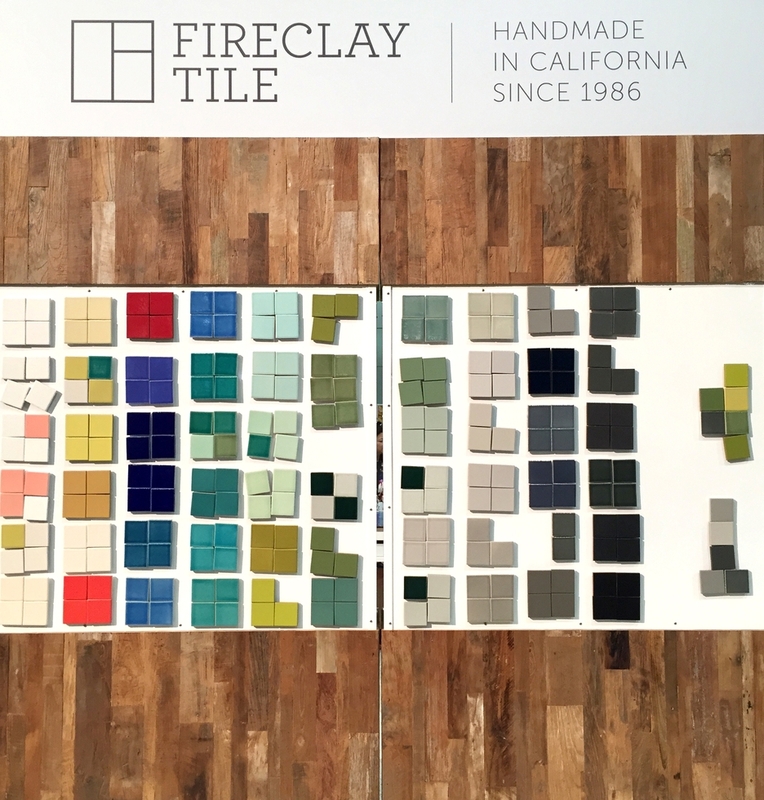 We loved the scale and impact of the patterned tiles but also the rich and vibrant tones of the single-color tiles. 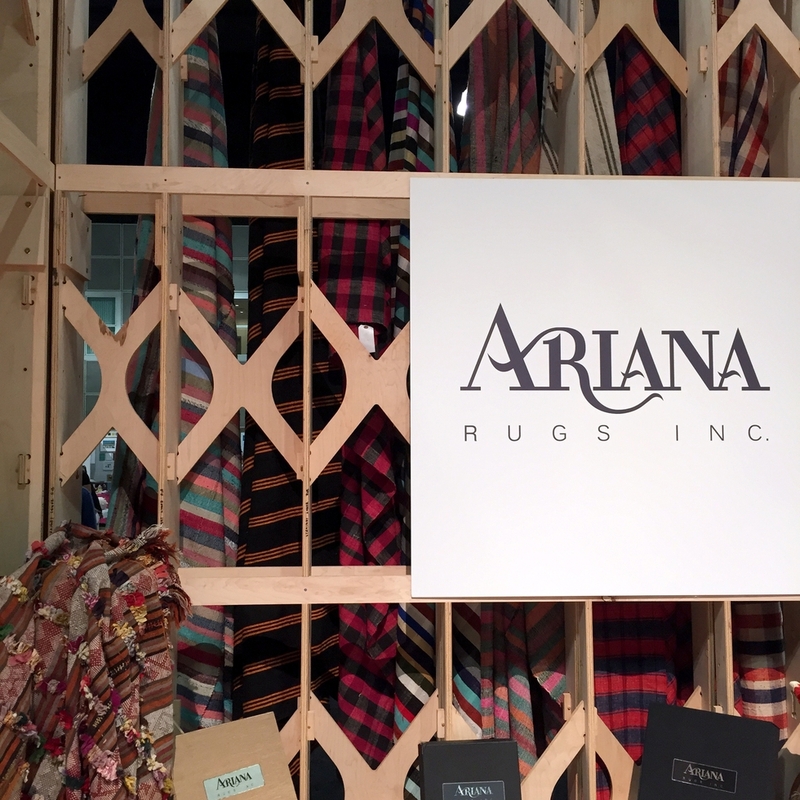 Of the rug brands at the event, our favorite was , a rug manufacturer based in North Hollywood. 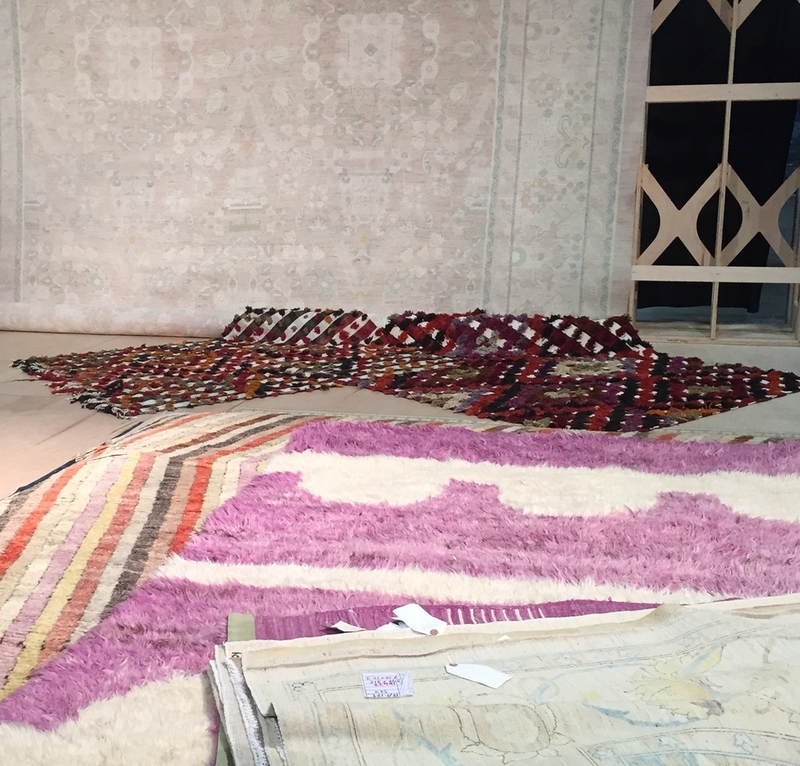 They are an Afghan-American company, and each of their rugs are completely handmade, impeccable and detailed work of thousands and thousands of knots. 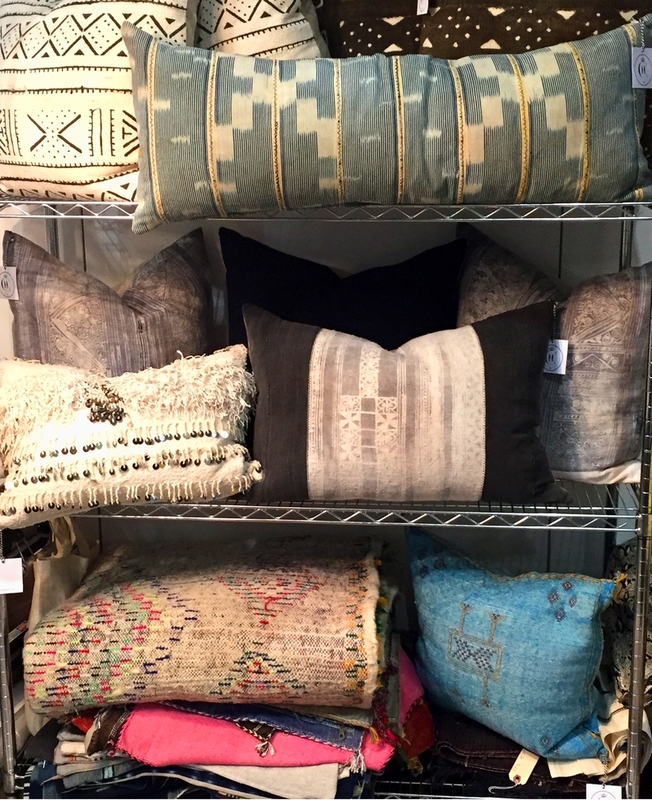 We totally fell in love with these gorgeous textured and patterned pillows by . Their textiles are handmade - each one a work of art. Since they are all handmade, no two are the same and we wanted them all! How cool is this wall decor by Litze? Crisp whites and clean lines always make for sophisticated and elegant designs. 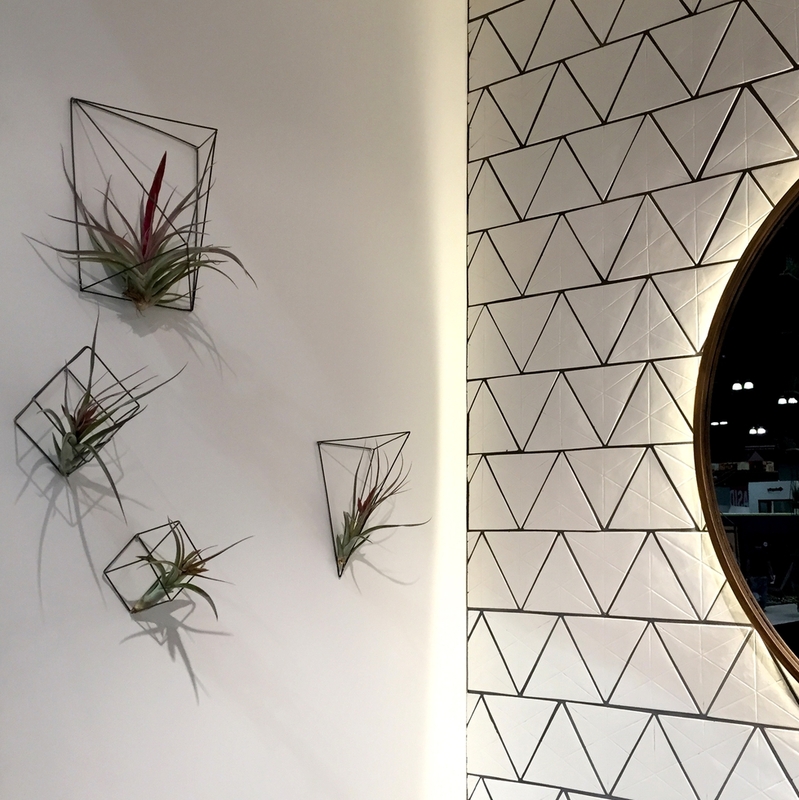 Hanging air plants in open geometric prisms is also a unique and low-fuss way to bring some greenery into your space. 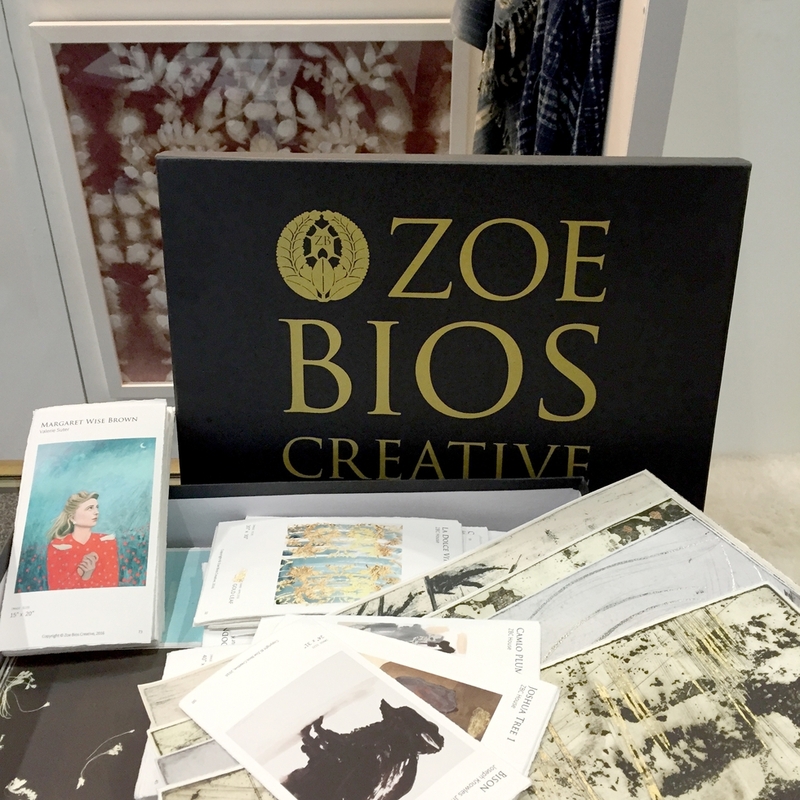 We saw many examples of great wallpaper, from the bold and graphic to sophisticated tone-on-tone to fresh new design. But this one from was fabulous and hands-down our favorite. We are obsessed with the vibrant green and crisp palm leaf print design. 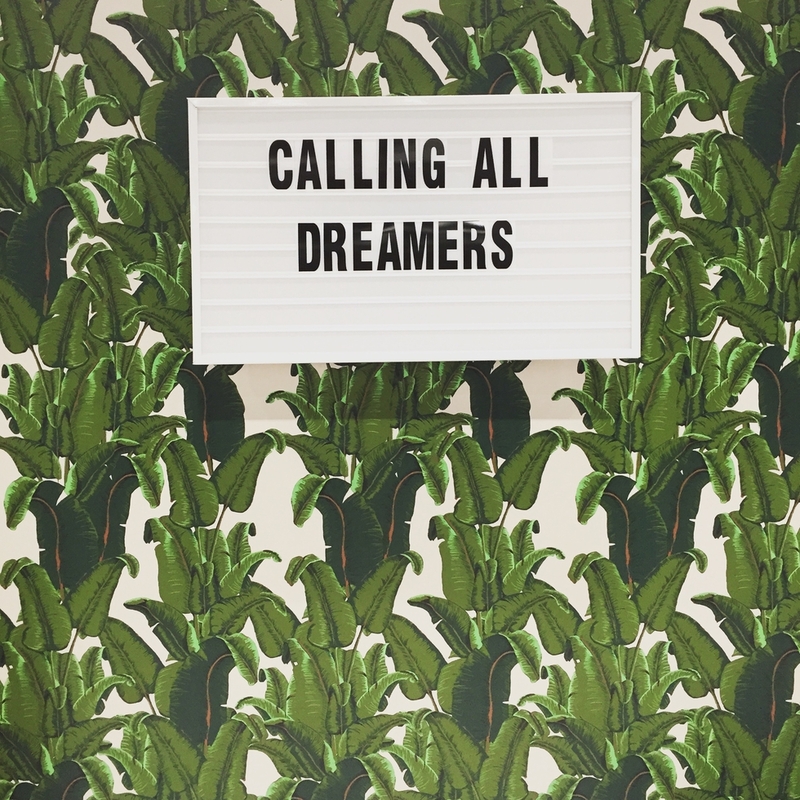 Funky wallpaper is totally on trend, and we want this one bad! is an LA-based art company with some fantastic collections. Rethinking and re-imagining the way we look at art, each of their collections is a limited-edition small runs of 100 in unusual and creative themes (e.g., "Mental Traveler"). We loved the textures from hand overlay techniques that include, aging, leafing, gesso and India ink. 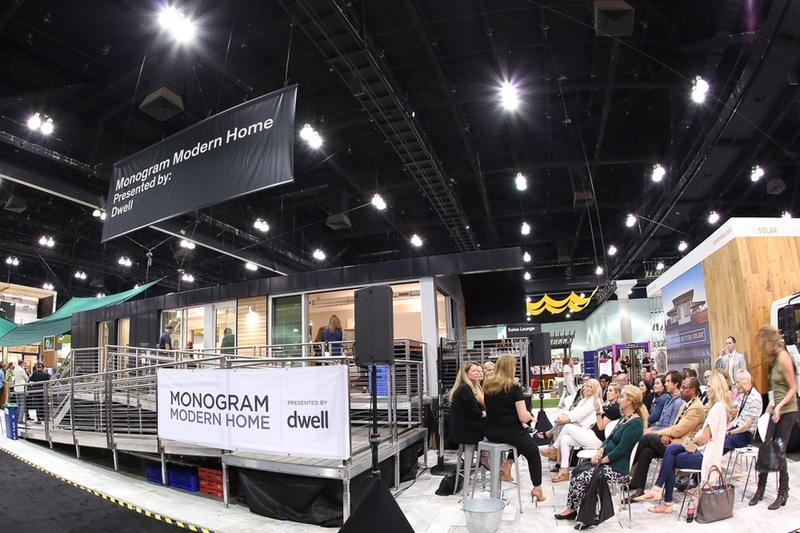 was all over DODLA, as their modular multi-functional furniture was ideal for the event's transformed containers and booths. 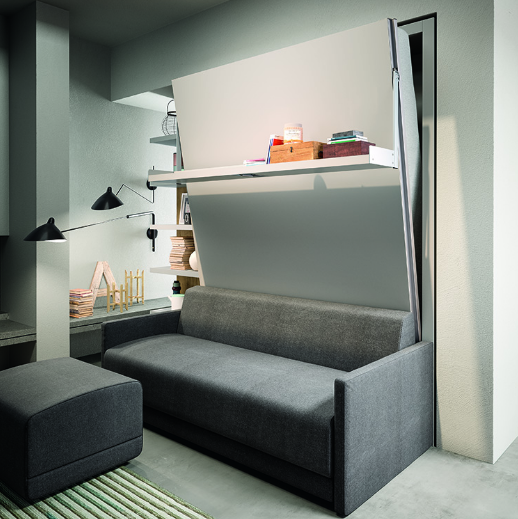 From Murphy beds to stylishly concealed storage, Resource Furniture is your one stop shop for all things "Tiny House." Perfect for apartment living! Every booth at the event was a shipping container transformed into a living space. 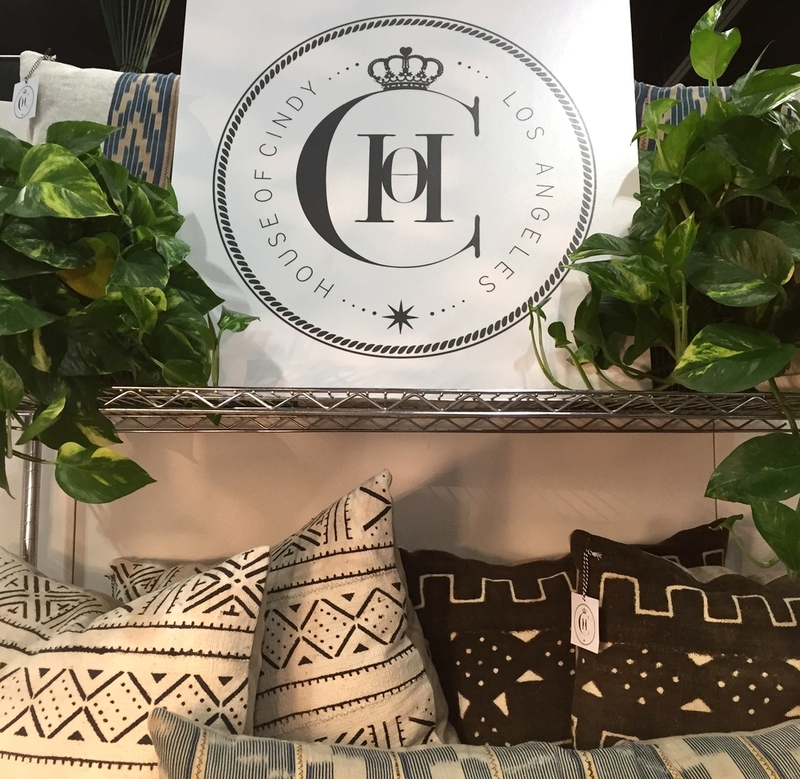 joined forces with for the and Decorist had the honor of styling their cool home for the weekend at DODLA! Artist Jaime Derringer and founder of lent us three of her gorgous abstract paintings for the modular home. Of course, the paintings were a showstopper and helped to add color and interest to our design. 9. 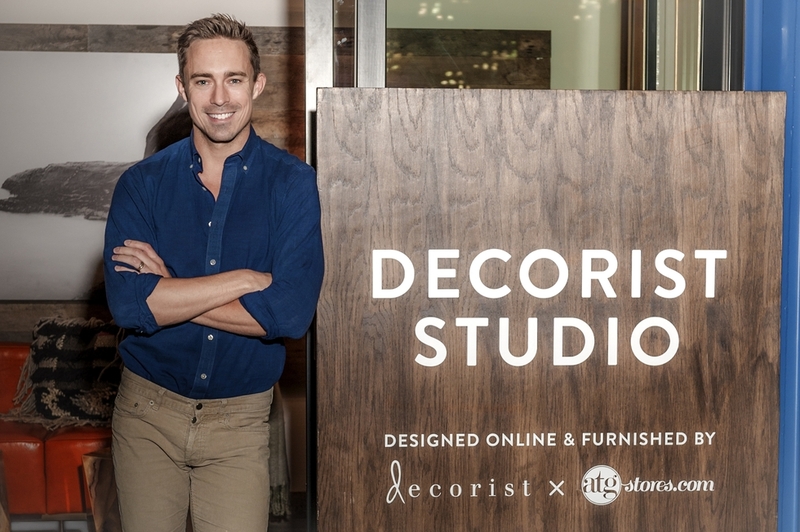 And finally, Decorist.... and Online Interior Design! Online interior design is trending! Our tiny shipping container designed by Celebrity Designer Ryan White was a big hit at the event. Ryan virtually designed the container through our online interior design platform to showcase how anyone can re-design their own space with any designer, no matter where each is located. As Inspired by these DODLA trends as we are? Work with Ryan White or any of our fabulous Decorist designer to bring these summer trends into your home today.